Senator Yusuf Yusuf representing Taraba Central Senatorial district has urged the Senate to allow him bring a substantive motion to debate comments by the former Chief of Defemce Staff, where he stated that Nigerians should defend themselves or die. In a point of order, Yusuf said it calls for investigations for such comment to come from the elder statesman and a highly respected Nigerian, saying that it was in order for him to be investigated. The Senate President, Dr. Bukola Saraki, however suppressed ‘nay’ votes to sustain the point of order. Senator Yusuf explained that “Chief T.Y. 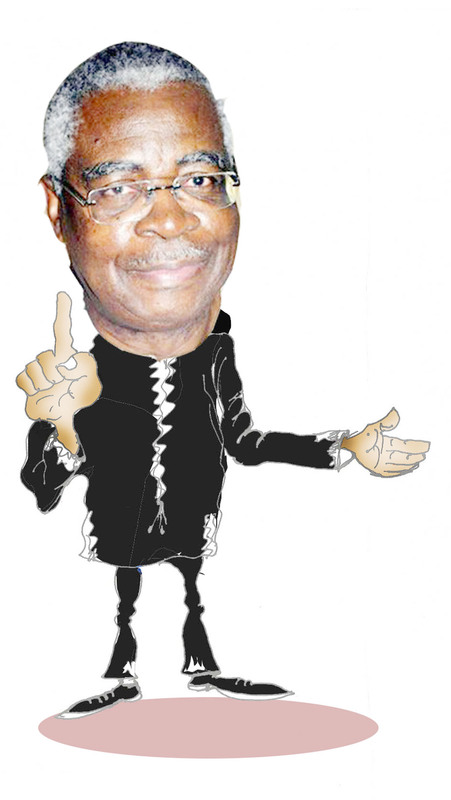 Danjuma had on Saturday at the maiden convocation ceremony of Taraba State University urged Nigerians to carry arms and defend themselves. ” He said: “Danjuma also accused the military of aiding attacks.” The order, which came under 42 of Senate rules, cannot be discussed until it is presented as a substantive motion. Having put the order for vote, there was majority of ‘nay’, but the Senate President overruled, to allow the motion to be debated on Tuesday. There had been divergent reactions to the elder statesman’s remarks since it was uttered on Saturday.